Silk entertainment in Canberra for our four-legged friends! 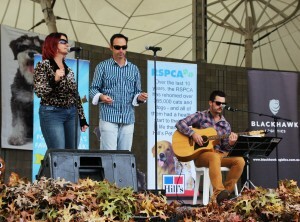 The Million Paws Walk offers entertainment in Canberra for a good cause! 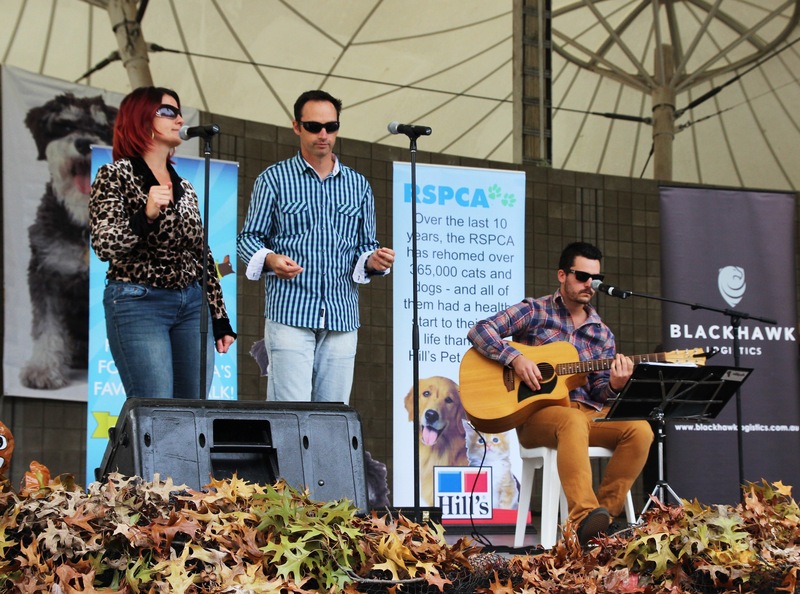 The Silky Six got their acoustic on to offer entertainment in Canberra for participants of the 2014 RSPCA ACT Million Paws Walk in May 2014. The Million Paws Walk is the RSPCA’s biggest annual fundraiser in the Nation’s Capital and offers pet owners a chance to walk around Lake Burley Griffin. For more details on the event, visit their site here. The array of entertainment in Canberra is huge and folks bring their furry friends to walk, play, dress up and enter fancy dress competitions. There are food stalls, groomers, pet minders, dog walkers, drink stands and all sorts of fun activities like rides and face painting! 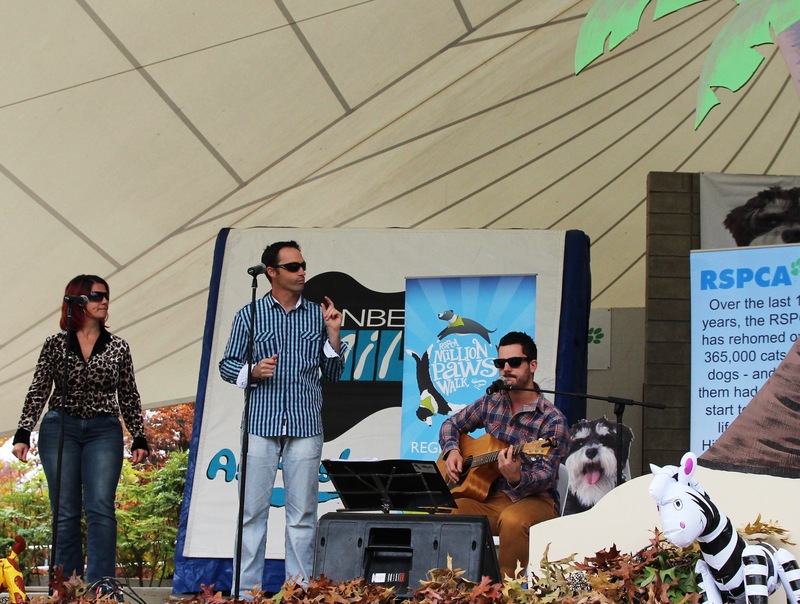 For something different, the Million Paws Walk organizers from the RSPCA ACT decided on live entertainment in Canberra in 2014. This was the first time the Million Paws Walk has offered live music as part of the entertainment in Canberra. It was a great success, and Silk thoroughly enjoyed performing for all the participants of this great event! Canberra turned on a sensational day for the event and we sincerely hope the hundreds of dogs, cats, lambs, pig, hamsters and guinea pigs enjoyed the day as much as we did! 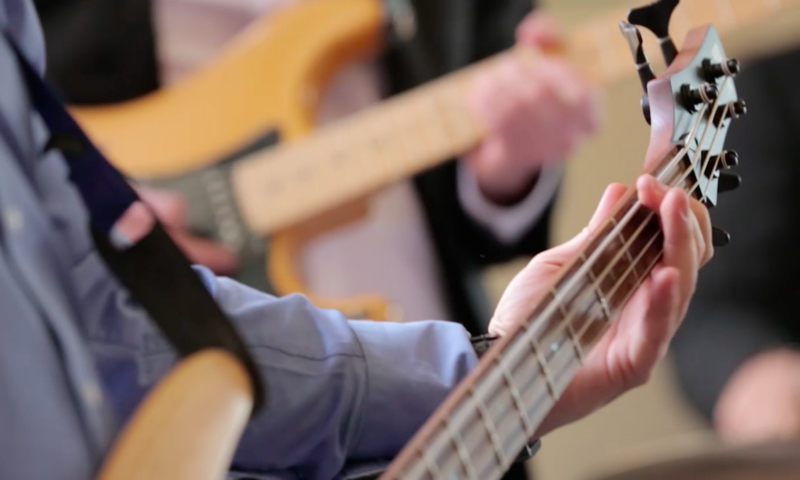 Previous PostPrevious Canberra’s premier band?